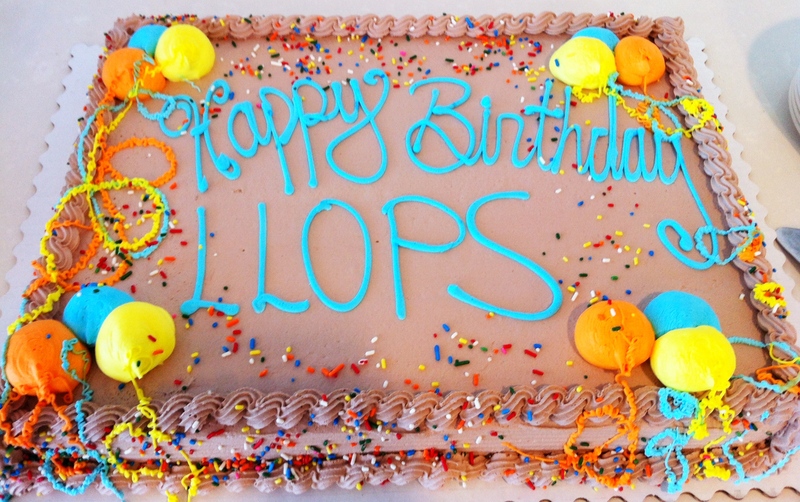 LLOPS is throwing its annual Birthday Party and New Officer Installation Party on Wednesday, June 26th from 12-1pm at Keller Rohrback (1201 3rd Avenue, Suite 3200). Come join us for cake and refreshments. Committee chairs will be presenting their annual reports and we will welcome next year’s Board of Directors.